Book this two night Amsterdam mini cruise from £44 per person while you can! DFDS has launched a weekend flash sale with mini cruise prices from £44 per person. This offer is strictly limited to this weekend. 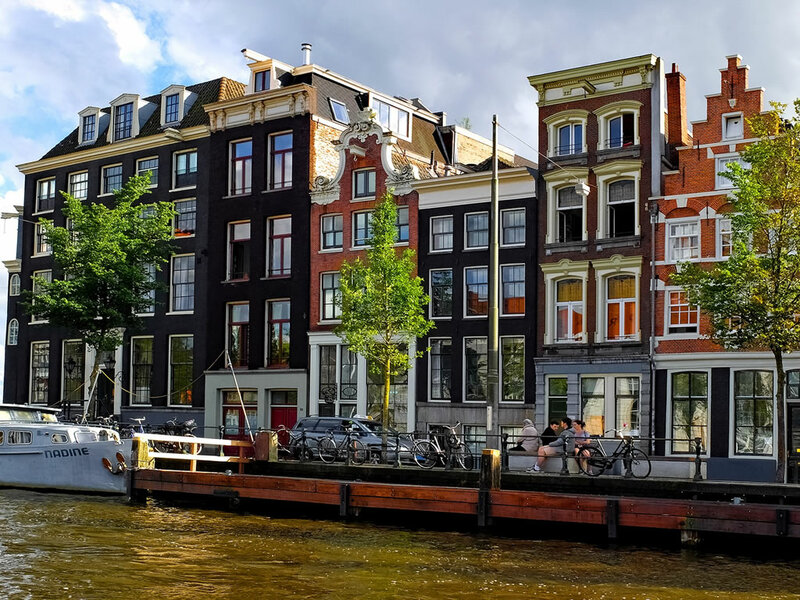 It's up on the last few flash sales I've covered here (from £25pp, then from £30pp), but it is still a good deal if you want to visit Amsterdam from the port near Newcastle. Sail dates are available right up to 29 December 2019, so now is a great time to book your spring break. Sail from North Shields near Newcastle, Tyne and Wear, early in the evening. Enjoy your evening as you wish. Perhaps you will enjoy the free live entertainment on-board, have a drink or two from the bar, or feast on a delicious meal in one of the onboard restaurants. Get some rest in your choice of cabin. Economy and Standard Inside cabins offer the best value. Sea View cabins afford a view out to sea while Premium Commodore cabins offer a view and the most space together with creature comforts such as an in-room TV and complimentary mini bar. 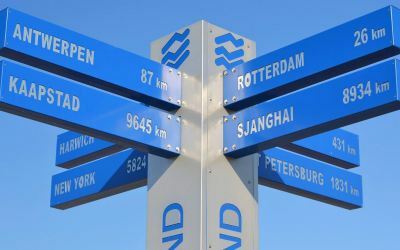 In the morning enjoy a buffet breakfast before you arrive at Ijmuiden port, located west of Amsterdam. Once docked, disembark, and head out to your awaiting coach to Amsterdam city centre. You will have up to five hours to do as you wish. 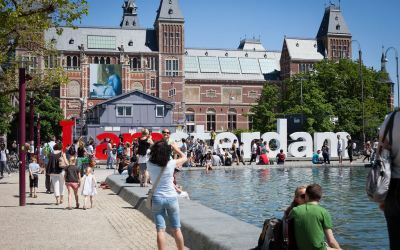 Whether you fancy a cultural break, a relaxing break, or you want to sample Dutch food and drink, there is something for everyone. Catch your awaiting bus back to the port in time for the return overnight sailing. Arrive back in the UK early in the morning. Top tip: With dates available into December 2019, this is a great opportunity to book a summer or autumn mini cruise. I've looked at the available dates and the cheapest sail dates seem to be Tuesdays and Wednesdays throughout the year. If you have a particular date in mind, try searching a few days before and a few days after if you can - it might save you money if your dates are flexible.